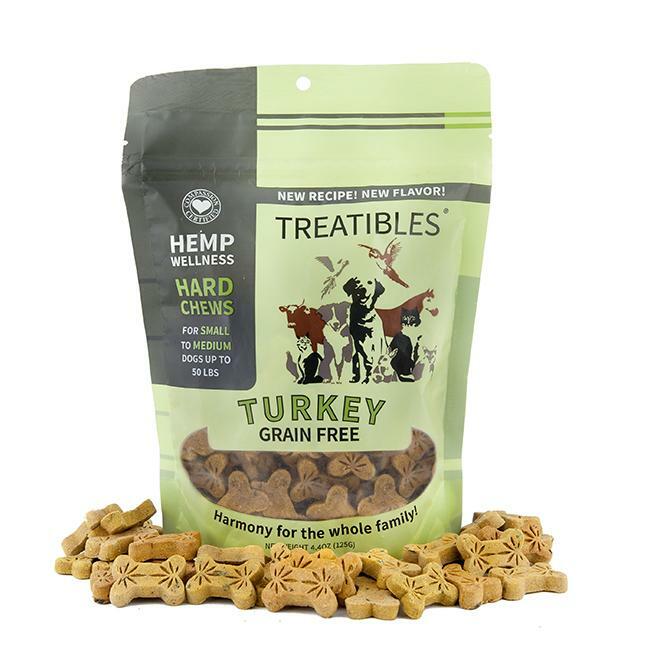 Home > Health & Wellness > Supplements > CBD Hemp Oil Treatibles Turkey Chews Dogs Under 50 lbs. - 1mg. CBD Hemp Oil Treatibles Turkey Chews Dogs Under 50 lbs. - 1mg.